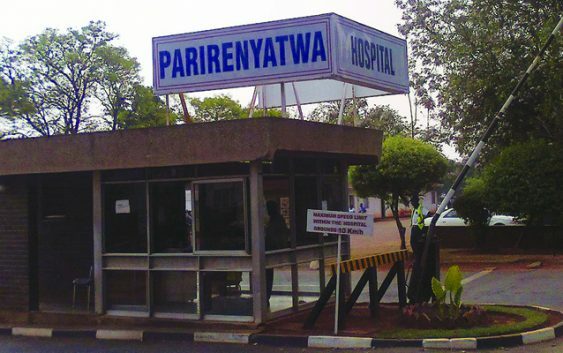 A fire suspected to have been caused by an electrical fault gutted part of Parirenyatwa Group of Hospitals this Saturday afternoon, damaging part of the hospital’s theatre wards. Patients at Mbuya Nehanda Maternity Hospital, part of Parirenyatwa Group of Hospitals, were left in shock when the fire broke out, destroying part of the hospital’s theatre, some equipment, drugs and patients’ records. There were no casualties though as staff and visitors at the hospital managed to evacuate babies and expecting mothers while the City Fire Department were also on the scene quite early.